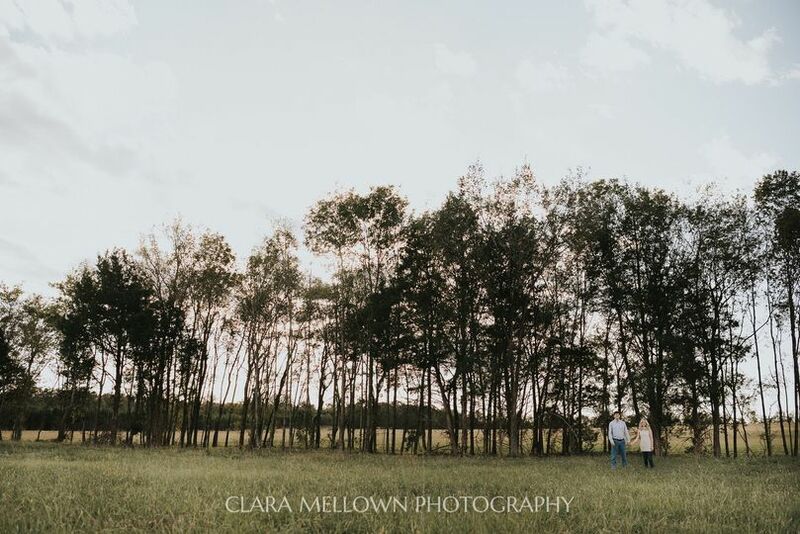 Clara Mellown Photography is a wedding photography service based in Prattville, Alabama. 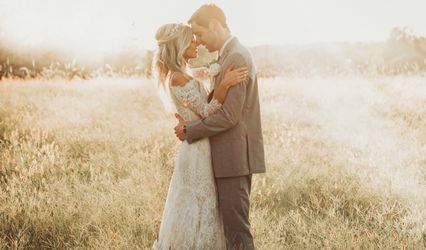 This professional photographer puts time, effort and thought into every photograph, ensuring that each image is both timeless and authentically you. 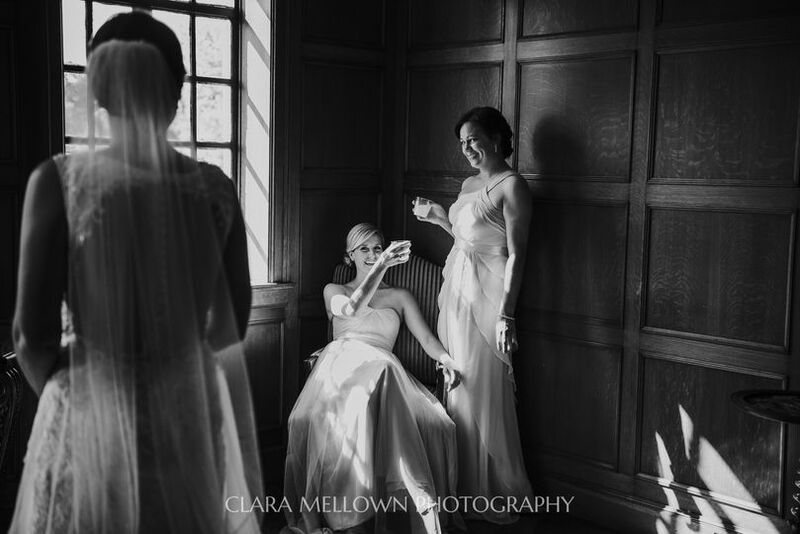 With Clara Mellown Photography, there is no doubt that you’ll be receiving highest quality work with utmost attention to detail, passion for the art and meticulous care for the process. 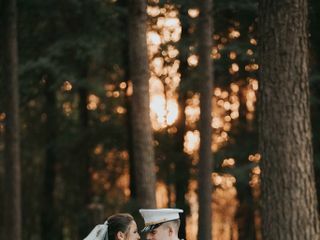 This photographer shoots all wedding images on two Nikon D750 dual-slot cameras and ProMaster Velocity memory cards. All images are backed up on multiple hard drives as well as in cloud storage, so you can rest assured your photographs are cared for and protected. All images are shot on professional-grade cameras with the highest quality lenses. 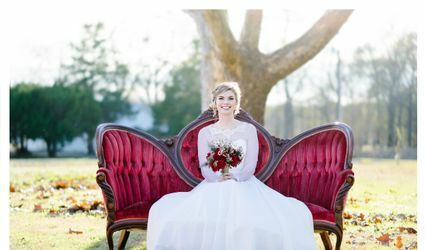 This photographer offers engagement sessions, bridal sessions and wedding coverage. After your wedding, your photos are delivered as digital files or in a heirloom box containing a USB, depending on the collection selected. Your images are also available to be ordered as fine art prints, canvases or in an album format. 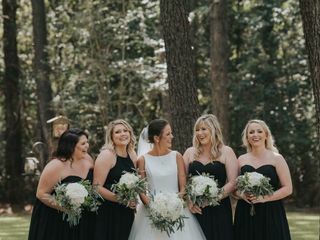 All weddings are covered by both Clara as well as her assistant photographer, ensuring full coverage of your wedding day. 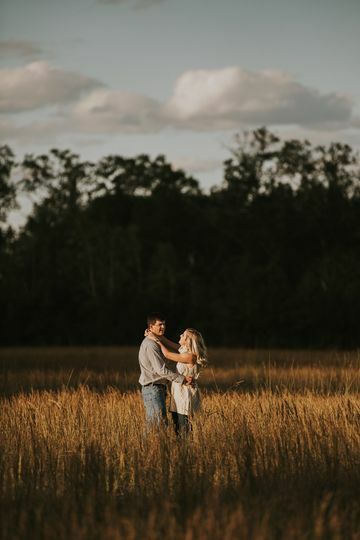 So happy my husband and I had Clara as our photographer for our engagement and wedding photos. She does an amazing job. She answers any and every question and makes you feel 100% comfortable. 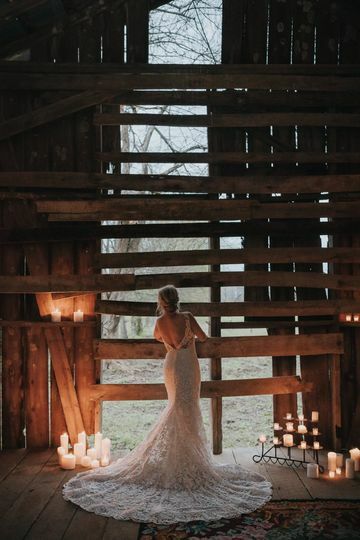 No regrets choosing this amazing photographer! Clara went above and beyond on all of our sessions! 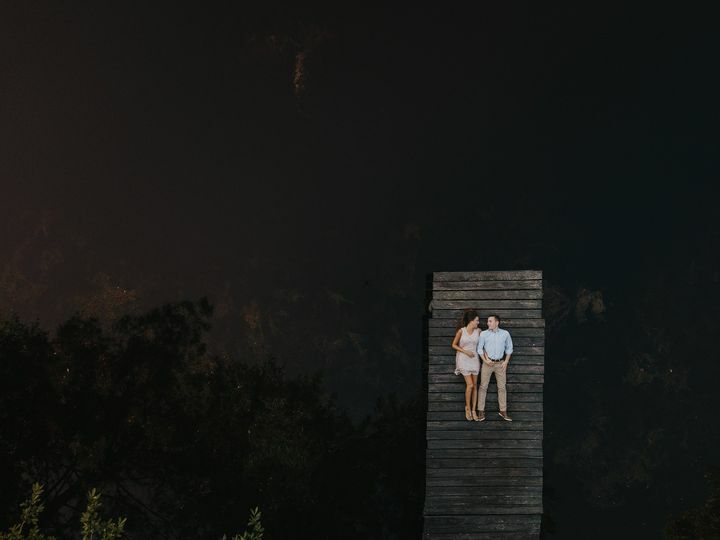 I couldn’t have asked for a more responsive and professional photographer. She made us feel so comfortable and at ease during our sessions. 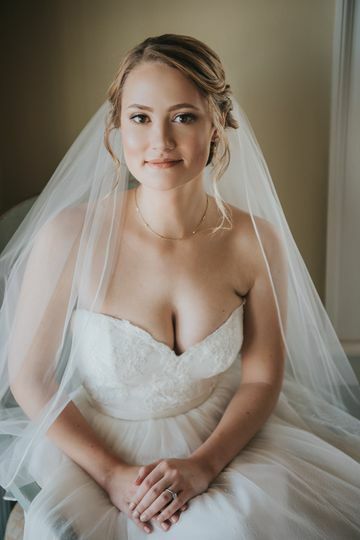 Even though she had lots going on moving cities after our wedding she still managed to stay in touch and get our photos back to us fast and they are so beautiful! 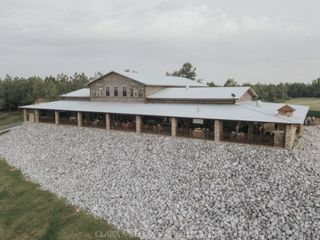 I absolutely loved my experience with CMP! Clara is the best in the business. She is so patient and works so hard to capture every single moment. 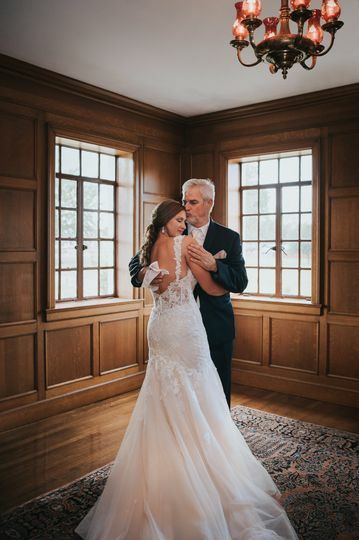 She was a dream to work with and made our wedding so special! We will always cherish our photos from our wedding adventure - from the engagement, to the bridal portraits and our wedding day. Love her!